All G.G.Garbis pieces are made to the highest quality and are all original designs. 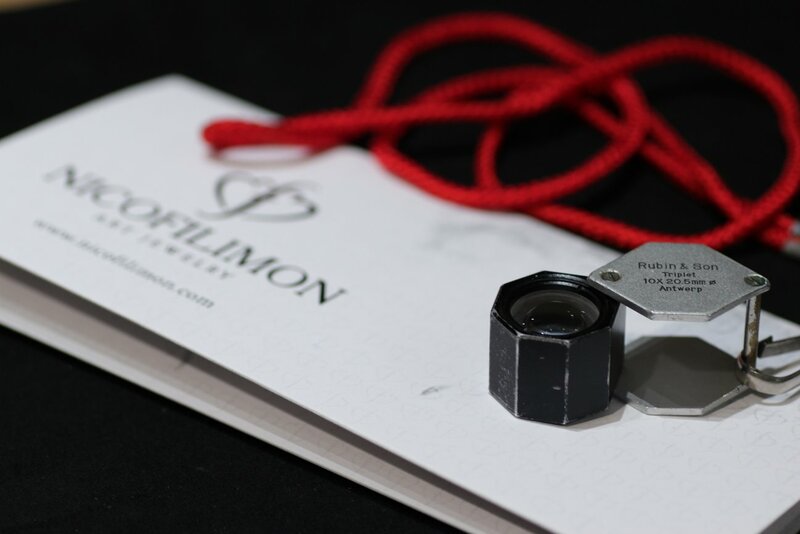 Each piece is hallmarked with the precious metal content i.e. 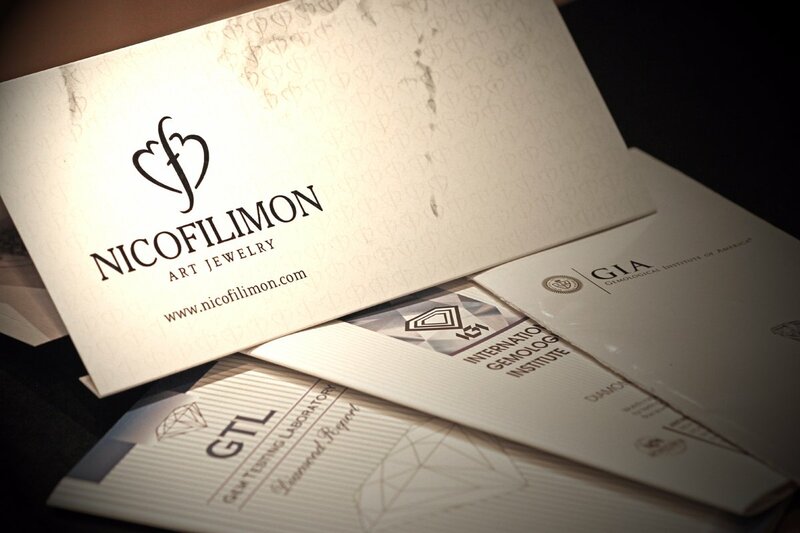 14k Gold =585, 18k Gold =750, and accompanied by a quality guarantee which guarantees not only the total quality,but also the fineness of the precious metal and stone content. This guarantee is valid for 1 years with normal wear & tear. In the unlikely event of a manufacturing defect, G.G.Garbis will undertake the prompt restoration of your purchase free of charge, which means you can buy with sound peace of mind. 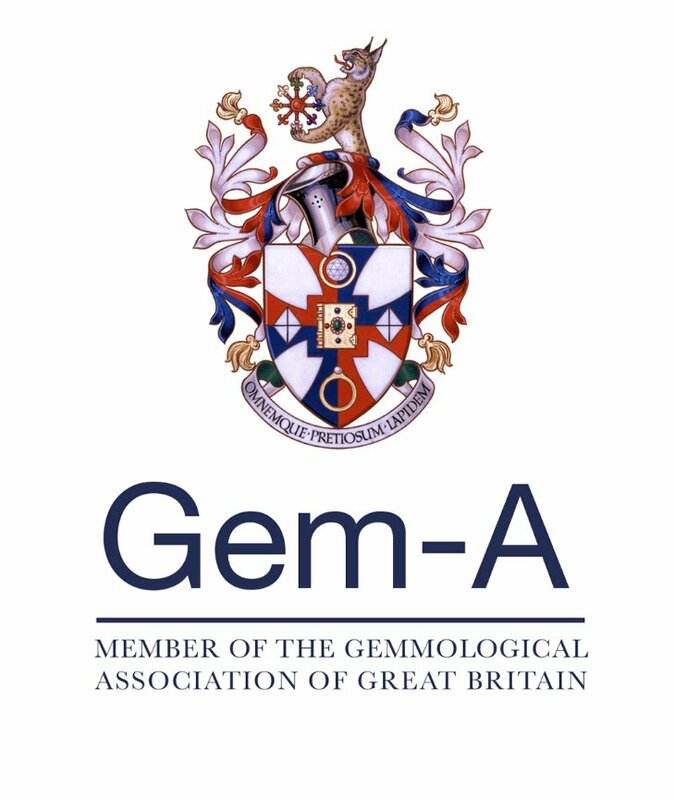 G.G.Garbis Jewellers are members of the Gemmological Association and Gem Testing Laboratory of Great Britain , GIA Alumni association and the Gemmological Association of Greece which gives them exceptional knowledge of gemstones and precious metals.